Halloween is fast approaching and we know your costume is going to be brilliant! All of your lab mates will be in awe at your creativity. 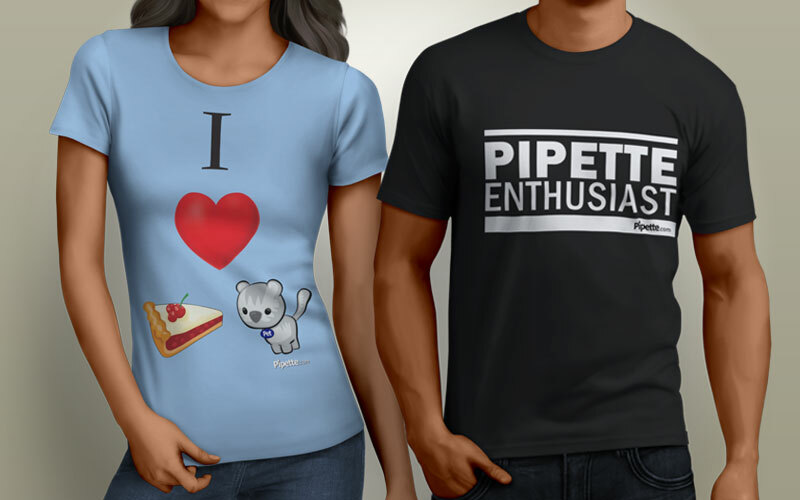 So this Halloween we have a treat for you – Pipette.com is giving you a chance to win 4 FREE pipette-themed shirts. Show Us Your Halloween Costumes! Whether you’re dressed up as a mad scientist, the periodic table, or a super hero…we want to see your costumes! How to enter the #HalloweenInTheLab Contest? Note: Don’t forget to read the Terms and Conditions. We will contact you via DM on Twitter so make sure to Follow Us. 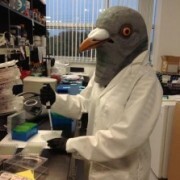 Winning #HalloweenInTheLab tweets will get 4 FREE pipette-themed shirts of their choice. Each individual winning tweet will win 4 pipette-themed shirts of their choice. The image should be your own and all rights should belong to you. No inappropriate images or tweets, please keep it clean. Winners shall be judged by 50% Creativity/Originality and 50% Relevance to contest theme. The contest is only applicable to residents of the United States. Delivery address of winners must be within the Continental United States. Contest valid from October 29, 2014 to November 1, 2014 11:59 PM (PST). Terms & Conditions are subject to change without notice. 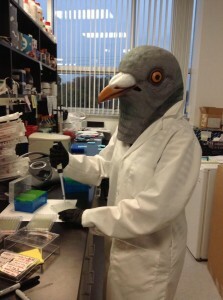 By entering the competition the entrant hereby gives Pipette.com consent to use his or her name and image (#HalloweenInTheLab tweet) for the purposes of publicity relating to the competition and/or marketing.